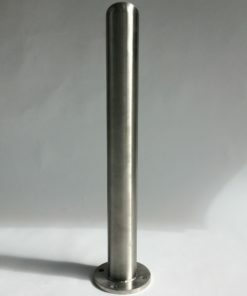 Bollards are used to restrict and control the flow of both crowds and traffic while also preventing the possibility of accidents. 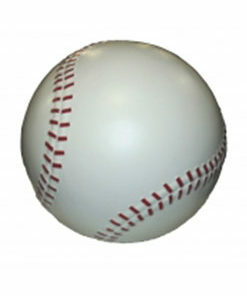 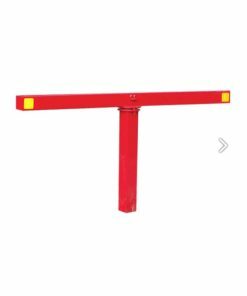 They are often placed in front of buildings or places that you would want to stop a vehicle from accessing. 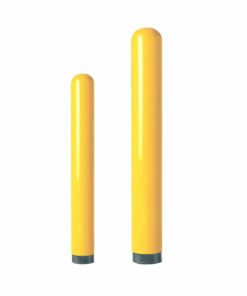 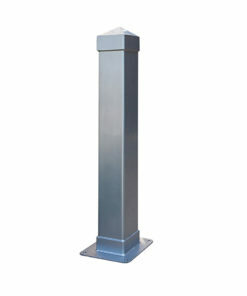 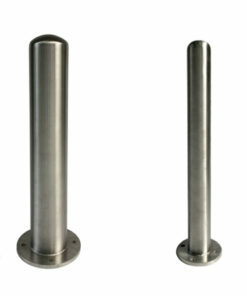 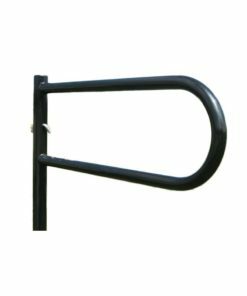 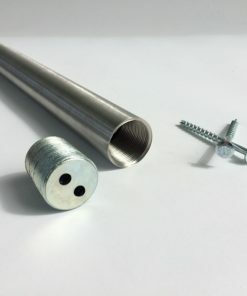 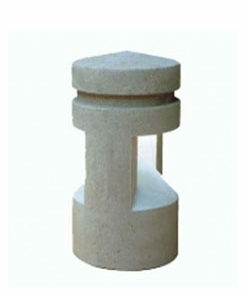 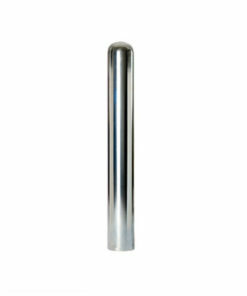 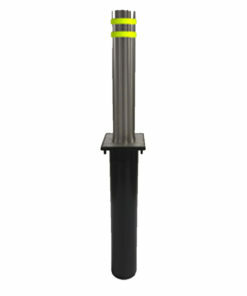 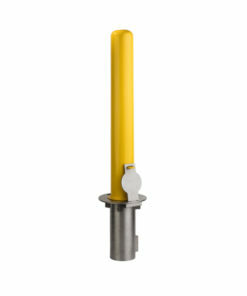 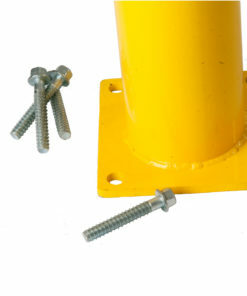 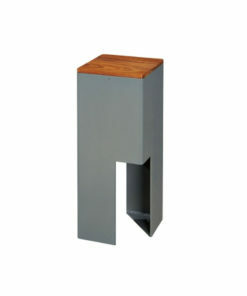 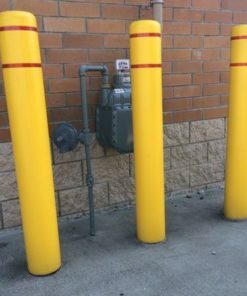 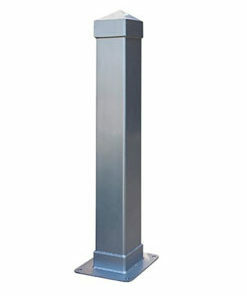 Shop Park Warehouse’s large selection of bollards and bollard covers; available in concrete, plastic, or steel. Some options available include: lighted bollards, removable bollards, and bollards with signage.